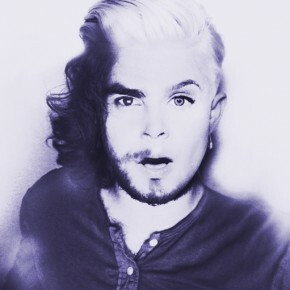 Jonas David releases the EP: Jonas Vs. Robyn. ’nuff said. 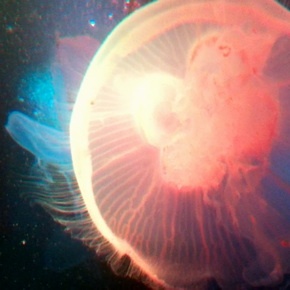 New 2 track covers EP from Jonas David bring some folk stylings to Robyn. Finally. 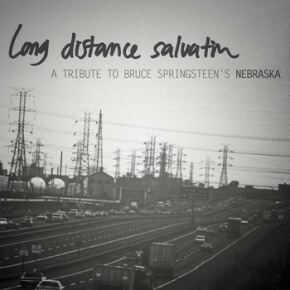 New benefit album is a tribute to Bruce Springsteen's seminal album Nebraska. This is your deal of the day of great indie-folk. 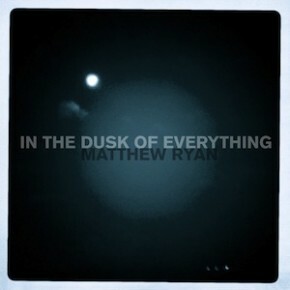 Universe Premiere of the first song from Matthew Ryan's new album! Stream She's A Sparrow here...right now. 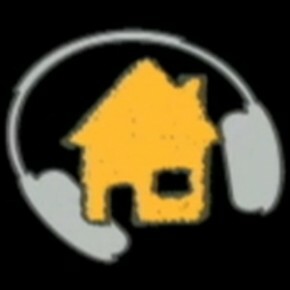 Two sessions from the good folks at Halfway House Music provide your Saturday video needs. The Head and the Heart and Kalispell front and center from Grand Rapids Michigan! 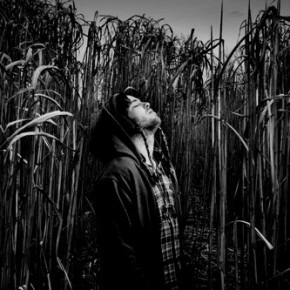 Coversongs of the Day Part Two from Benjamin Francis Leftwich (Frightened Rabbit) and Lotte Kestner (Gotye)! Two more covers today with Benjamin Francis Leftwich covering Frightened Rabbit and Lotte Kestner covering that Gotye guy!